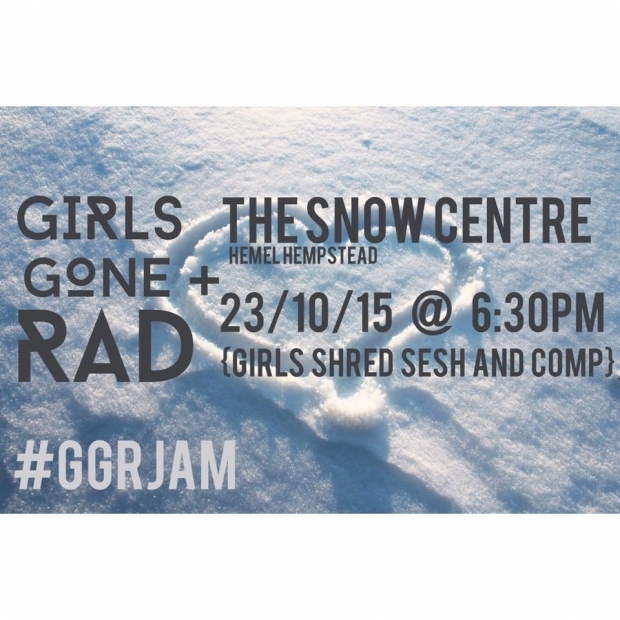 This seems to be a recurring theme which started with our support of PrettyFaces last year, and now Girls Gone RAD has been founded on the same basis. Girls are still struggling to be celebrated for their achievements and not being represented fairly by the media. There are women out there owning their craft, yet they’re better known for bikini shoots or what clothing brand they’re wearing. GGR want more media focus on women in sports.